On October 11, we’ll welcome Mr. Miles Swammi, Customer Finance Manager for General Mills’ Club Channel; Ms. Marilyn Carlson Nelson, Co-CEO of Carlson Holdings, Inc., and former chairman and CEO of Carlson; and Mr. Ravi Norman, CEO of Minneapolis-based THOR Companies. Read more about our speakers below. Tickets are still available for our Civic Celebration on October 11th where we’ll honor Richard Davis, Former President, CEO & Executive Chairman of U.S. Bank. Join us and a few hundred of your fellow Minnesotans from across the political spectrum to catch up with old friends, meet new people, and recognize the community-building leadership that promises to endure for generations. Miles Swammi is an accomplished speaker, mentor, and business leader. 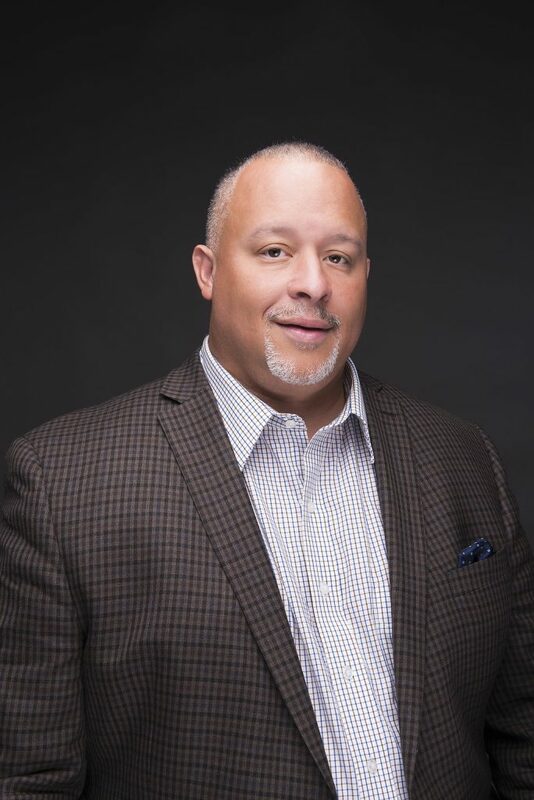 In his current position as the Customer Finance Manager for General Mills’ Club Channel, Miles supports the Club Channel Sales Team in all things trade, budgeting, and promotion analysis. Outside of work, he dedicates his time to youth mentorship and public speaking. Inspired by his experience as a Step Up intern in former Minneapolis Mayor R.T. Rybak’s office as a high school student, Swammi now gives back by mentoring students. He previously served on the AchieveMpls board, and he combines his passion for mentorship and public speaking often when he speaks at events advocating for and motivating young people. Marilyn Carlson Nelson is a highly respected businesswoman who has been named one of “The World’s Most Powerful Women” in Forbes Magazine. 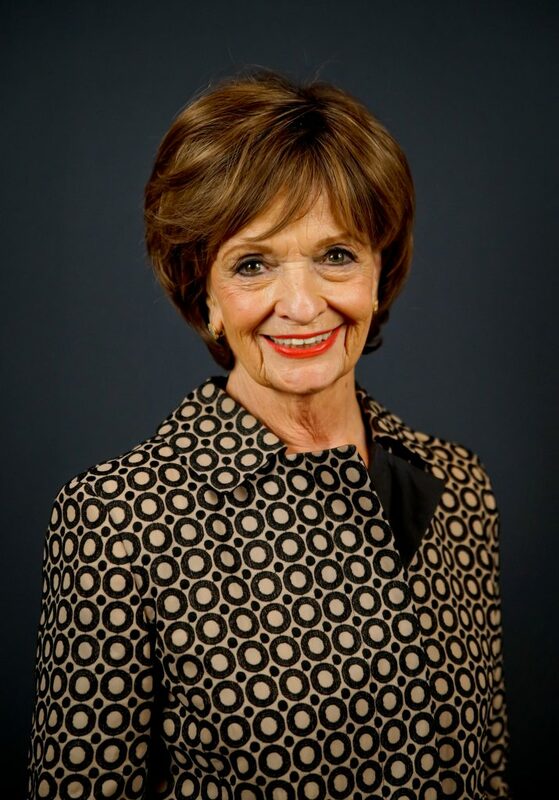 She served on the World Economic Forum’s International Business Council, is a past chair of the National Women’s Business Council, a bi-partisan advisory council to the President and Congress, and past chair of the U.S. Travel and Tourism Advisory Board. Recently, she co-chaired the Super Bowl Host Committee with Richard Davis and Doug Baker, Jr.
Marilyn is also a passionate community advocate leading the charge in combatting human trafficking and child exploitation within the tourism industry. She co-founded the World Childhood Foundation which protects children around the world from abuse, and has received honors such as the Oslo Business for Peace Award and the White House Presidential Award for Extraordinary Efforts to Combat Trafficking in Persons. Her work in the international community has led to honors such as being inducted into the French Legion d’Honneur, the Swedish Royal Order of the North Star First Class, and the Finnish White Rose, Officer First Class. Born and raised in Minnesota, Marilyn continues to live in a western suburb of Minneapolis. She raised four children with her late husband, Dr. Glen Nelson. Ravi Norman serves as CEO of Minneapolis-based THOR Companies, providing strategic leadership to the THOR family of subsidiaries: THOR Development, THOR Design Plus, THOR Construction, THOR Energy, THOR Living and THOR Consulting. Under Ravi’s leadership, THOR Companies has positioned itself to serve as a strategic real estate and construction partner for clients seeking innovative and sustainable solutions in the large context of the built environment. Ravi emphasizes that THOR, as one of the nation’s largest black-owned private companies, brings a unique capacity in understanding emerging communities, diversity and social inclusion for clients. Promoted to CEO in 2009, Ravi directed the company along a strategic growth process that led to the 2017 formation of THOR Companies, a turnkey real estate management company with an expanded palette of integrated service offerings. He describes his leadership style as an optimal mix of macro business strategy, management and organizational theory and operational execution, formed through more than 18 years of corporate executive-level experience in areas such as strategic management, organizational development and commercial finance. He was named as one of Minnesota’s Most Admired CEOs of 2016 by the Minneapolis-St. Paul Business Journal; as one of the Top 100 People to Know in Minnesota by Twin Cities Business Magazine; and as 2016 Progress Minnesota award-winner by Finance & Commerce. 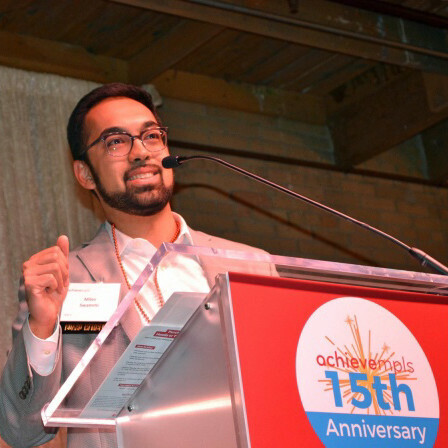 In addition, Ravi’s commitment to civic leadership includes numerous boards, such as Greater MSP, The Minneapolis Foundation, Meda, Mia, Minnesota Orchestra, AALF, Minneapolis Downtown Council and incoming board chair of YMCA, Summit Academy OIC and MRCC.